If the gardener in your life really seems to have everything they could possibly want, surprise them with something from The Gluttonous Gardener catalogue. 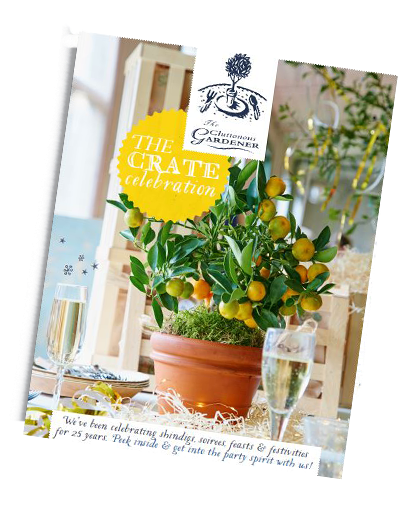 The Gluttonous Gardener offers a great selection of original food/plant gifts which come beautifully packaged in crates and include full growing instructions, ideal for even timid gardeners. As the bouquets of flowers propped in assorted containers begin to wilt, the Under The Gooseberry Bush from the wonderfully named Gluttonous Gardener will stand out as a truly imaginative gift. The Gluttonous Gardener is surely one of the loveliest sites on the whole of the world wide web. The Gluttonous Gardener, The most inspired catalogue out there, and what a name! The Gluttonous Gardener consistently comes up with witty presents for the gardening cook. Something for the present, something for the future. If you believe the perfect present should be intriguing, unusual, beautifully presented, instantly enjoyable and provide lasting pleasure, then take a look at The Gluttonous Gardener. Give instant and long-term pleasure with a gift from the Gluttonous Gardener.  You don't have to be a foodie or a gardening freak to fall hopelessly in love with this clever mail-order company, appropriately named The Gluttonous Gardener. Specialising in a truly unique range of wild and witty themed gift boxes for every occasion. Gifts for Gardeners don’t have to involve unglamorous bags of compost or heavy-duty spades, the Gluttonous Gardener has oodles of inspiring gift packs - great even if you've only got a window box. All hail the Gluttonous Gardener, purveyors of sinfully good gifts with a gardening twist.